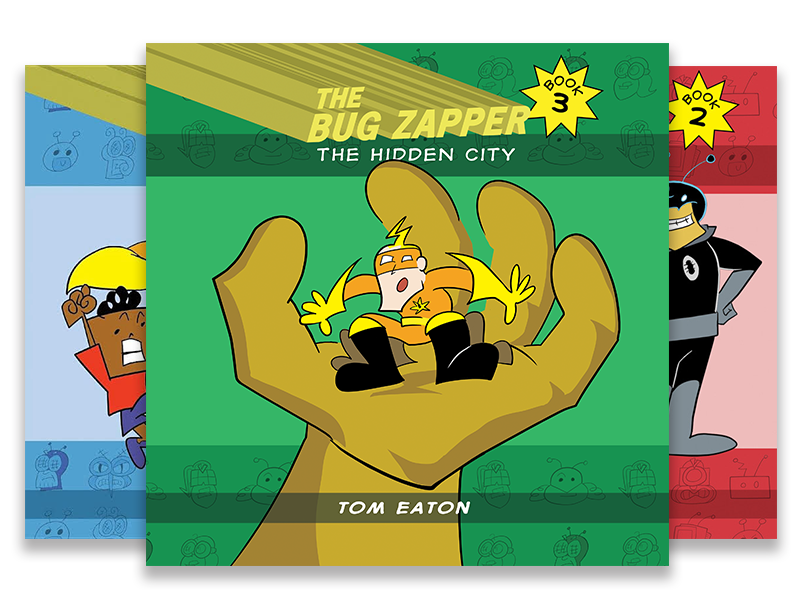 In a town full of bug villains, it's up to one superhero to keep them all in line! 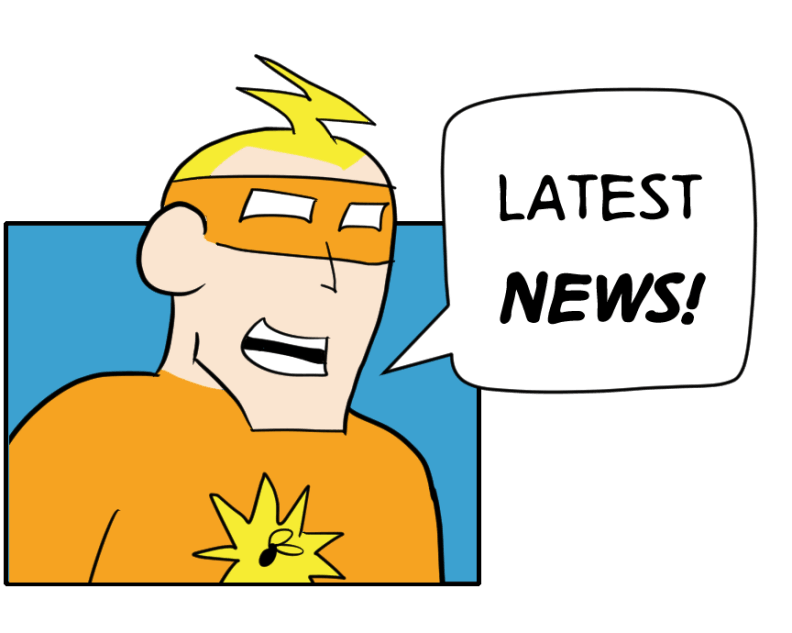 Join our hero and local school reporters Robert and Amber as he battles villains such as Mean Mosquito, Bumblebeezy, and more! The Bug Zapper is a hilariously fun adventure, capturing imaginations with things kids already like: bugs, superheroes, and robots.